Dr. Syed, MD is a practicing Urologist in Sunnyvale, TX. He completed a residency at Wisconsin School of Medicine and Public Health. 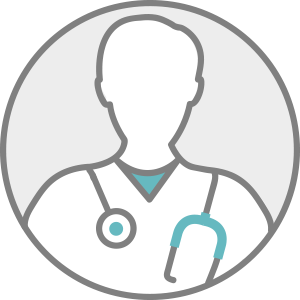 Dr. Syed accepts multiple insurance plans including Medicare, Blue Cross Blue Shield, and Blue Cross Blue Shield of Texas. Dr. Syed is board certified in Urology. Dr. Syed also practices at Associated Urologists PA in Mesquite, TX.